Laravic is originally from the Philippines and grew up in the Bay Area. Raised in a family of activists who survived martial law, values of social justice were deeply engrained throughout her upbringing, and working with underserved marginalized communities has been essential in guiding her work. She completed her undergraduate studies at Brown University in Rhode Island, completing a degree in Community Health with a focus on International Health. During undergrad and medical school, Laravic worked with the NGO Council for Health and Development (CHD) in the Philippines, participating in the work of community-based health programs, implementing a community empowerment model utilizing health as a tool for community organizing and capacity building. She completed medical school in Cuba at the Escuela Latinoamericana de Medicina (ELAM / Latin American School of Medicine), which reinforced her passion for Family Medicine and the belief that health is a social justice issue. After spending many years away, she returned to California and recently completed her training at Valley Family Medicine Residency Program in Modesto. Laravic looks forward to being part of the Contra Costa-UCSF Global Health Fellowship Program, allowing her to pursue her passion to continue to work with the underserved both locally in Contra Costa County and internationally abroad. Neil Jackson is originally from the Steel Town - Pittsburgh, Pennsylvania. He attended the Penn State Honors College, studied history, philosophy, saxophone, and pre-medicine, and developed a long-lasting passion for nature and artistic expression. 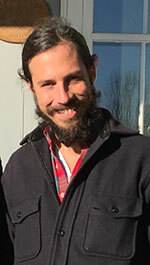 He spent the next two years working as a stone-mason in Colorado, teaching English at a Muslim boarding school in norther Malaysia on a Fulbright teaching assistantship, and living on a permaculture commune in central Nicaragua prior to starting medical school at Brown University in Providence, Rhode Island. During medical school he concentrated in community and global health, performed and recorded in an avant-garde saxophone-cello duo, and apprenticed in bonsai. He recently completed a challenging residency in full-spectrum family medicine at CCRMC where he was fortunate to spend a month in both Malawi and the Peruvian Amazon as a part of the Global Health track. 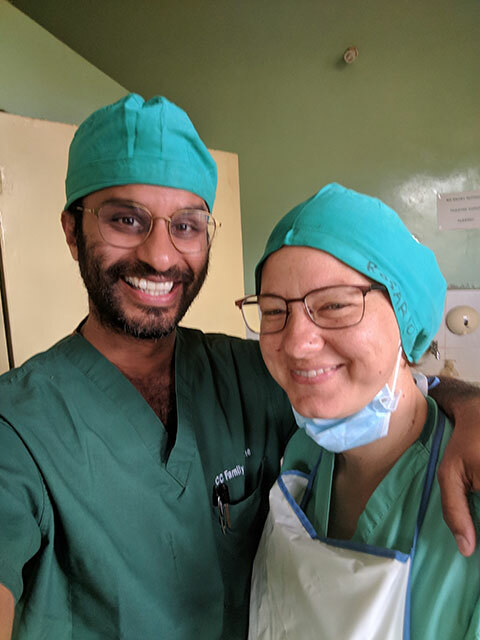 He is grateful for this fellowship year during which he will concentrate in obstetrics and gynecology, return to Malawi, build new connections in India and cultivate his beautiful garden. 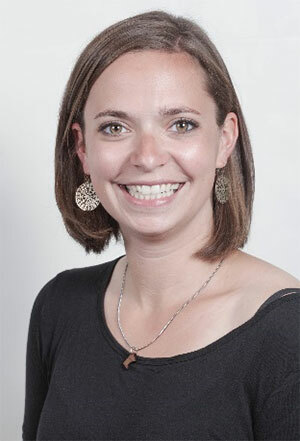 Dana Kuhn studied anthropology at Washington University in St. Louis, where she became passionate about other cultures. After getting her Masters in Public Health, Dana served in the Peace Corps in the Dominican Republic and helped open a community clinic. She then worked at the New York Department of Health AIDS Institute and received her medical degree at George Washington University. 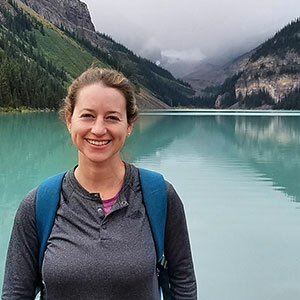 As part of the global health track in residency, Dana rotated at Baylor International AIDS Initiative in Botswana and worked on a child nutrition program at Soft Power Clinic in Uganda. In 2017 Dana graduated from Mount Sinai Downtown Residency in Urban Family Medicine and has been working in Portland, Oregon at Virginia Garcia Memorial Health Center. She is excited to gain more POCUS training during the fellowship and further develop her teaching skills in Malawi and Mexico. Mariel Lougee is the first CCRMC Homeless Healthcare GH Fellow. 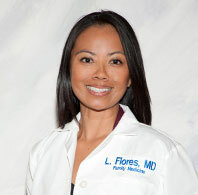 She is a recent graduate of Contra Costa Family Medicine Residency Program. Before starting a career in medicine she worked at a homeless shelter in Los Angeles as a case manager at a women's drop-in shelter. This is where her dedication for the homeless began and where she first experienced outreach or "street medicine". She graduated from University of Minnesota Medical school where she continued this work at student run outreach and student run free clinics for the unsheltered. While in residency she continued to work on projects related to both homeless healthcare and full spectrum family medicine. 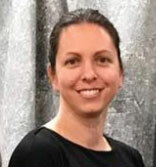 Her goal of this year's new fellowship is to enhance her understanding of street medicine and the homeless community of contra costa county, the role of POCUS on the street, and to pilot new strategies of targeted outreach and hospital discharge follow-up to decrease re-admissions and ED visits. When not working she enjoys cooking and spending time outside. I was raised all over and came to Contra Costa to become a do anything, anywhere doctor that can take on whatever needs their community requires. I am grateful for that training. Importantly, this included wonderful role models who work with the most marginalized populations at home and abroad. I found my interests in every area of family medicine, but especially in acute care and primary surgery. After graduating I joined the staff of our ER and OB departments. Now as a global health fellow I will be full-time at the wonderful Jan Swasthya Sahyog in rural, central India, helping grow a nascent family physician training program that is similar to our own. Jessie Standish is originally from the Bay Area. She received her undergraduate degree at U.C. Berkeley. She then studied medicine in Cuba through the Latin American School of Medicine. Jessie did a year of surgical training at New York Presbyterian before returning to California for Family Medicine Residency training at Glendale Adventist Medical Center. During hertime at GAMC she founded the Underserved Track to create a setting for further training and empowerment in health issues affecting underservedpopulations. She also worked briefly in Malawi and Angola and started a free-book distribution program for well-child visits during her residency. Jessie ispassionate about women’s rights, care for patients with HIV, health-literacy, and helping patients with cultural and language barriers access health care. In her free time she enjoys hiking, martial arts and going on adventures with her family.